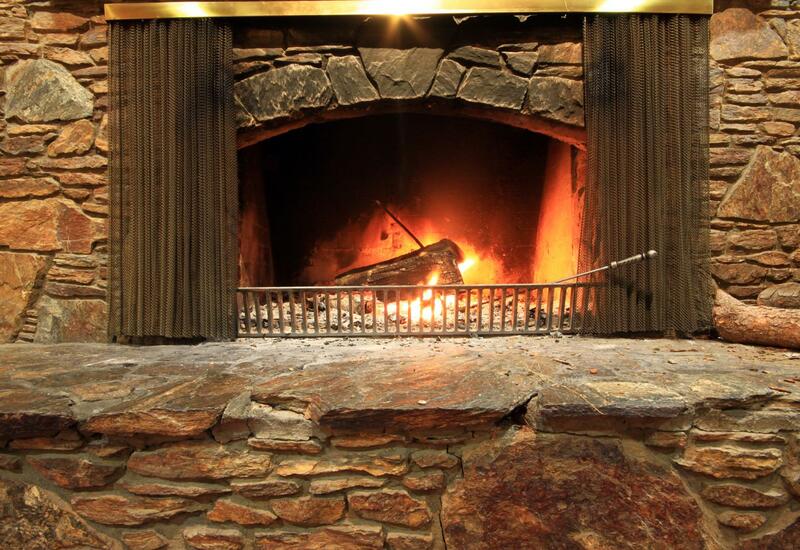 Surrey Hills Firewood Supplies is your trusted Red Gum firewood supplier. We are dedicated to retailing premium firewood and accessories within Surrey Hills, Doncaster East and Glen Waverley. Surrey Hills Firewood Supplies provides superior Red Gum firewood that burns hotter and last longer. Red Gum is the most popular firewood within Australia due to it's biodegradable and abundant nature. Moreover, it is an excellent fuel for a slow combustion needs, producing less smoke and ash than other timbers. 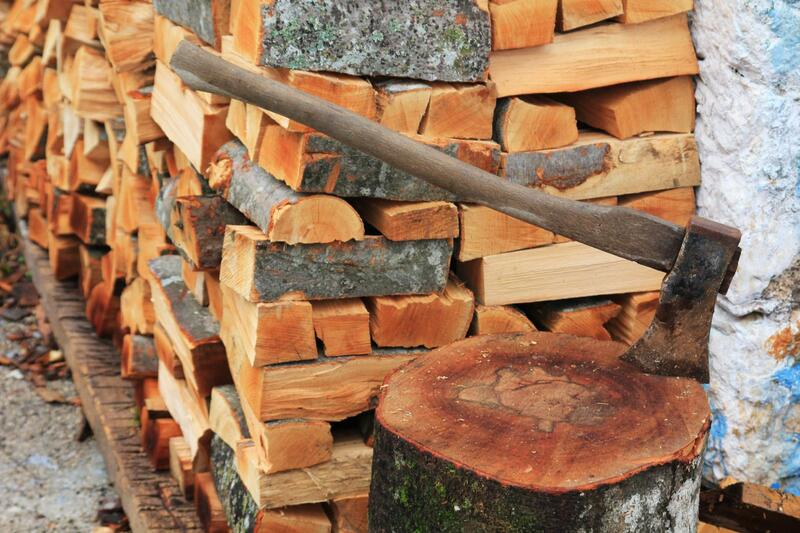 We store a sufficient amount of Red Gum for customers so that firewood is available all year round. As Surrey Hills Firewood Supplies is a member of the Firewood Association of Australia, you can rest assured that our supply of Red Gum comes from a sustainable source. On top of that, our Red Gum is not mixed with other woods and is a pure variety of the Eucalyptus camaldulensis. Dealing with us guarantees top quality Red Gum firewood that is dry and well seasoned all year round.